When you support higher education you are ensuring the future of our state. IU East offers you the opportunity to contribute directly to our future in east central Indiana. Peruse the many funds, schools and causes below to determine which inspires you and which you would like your gift to benefit. 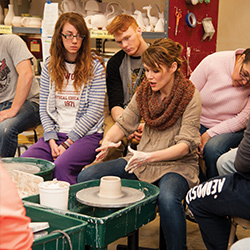 Your gift to support the IU East campus will be used to support a wide variety of programs and activities that create a diverse, inclusive and innovative campus culture. For many IU East students, scholarships are an essential component of their success. Scholarships help to lessen the burden of student debt, so that our students can focus on their academics. Your gift to scholarship opportunities will directly impact a student in need. Giving to the IU East School of Business and Economics will help to further its mission of preparing our students to lead and manage in their professional careers. Our School of Business and Economics emphasizes the importance of life-long learning and community service. 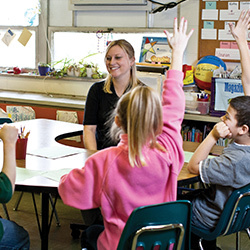 Students who graduate from the IU East School of Education will be prepared teachers who are reflective scholars, instructional leaders, and global citizens serving their communities and facilitating the best practices in education. Your support will not only impact our students, but the future generations of students they teach. Making a gift to the School of Humanities and Social Sciences will further its mission of offering a board range of programming that explores the human condition through teaching, scholarly and creative activities, and service. 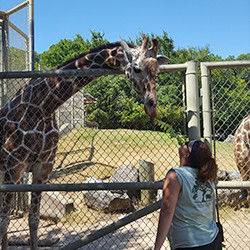 Your support will allow the IU East School of Natural Science and Mathematics to continue to provide modern techniques and research facilities to our students. 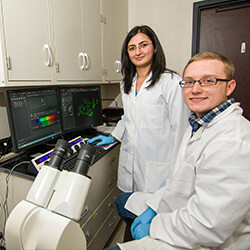 Students will be given opportunities to pursue independent research projects, service-based learning, and internships all with the personal attention from our faculty. 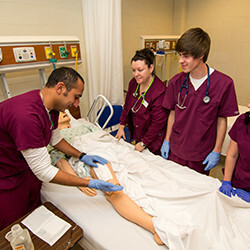 IU East’s School of Nursing and Health Sciences graduates well-rounded, in-demand nursing students. With your support, our students learn crucial nursing stills in an up-to-date clinical learning laboratory using the latest, innovative technology. 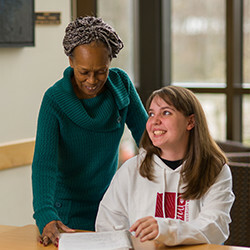 The IU East School of Social Work is dedicated to graduating students who are qualified in social work practice, caring professionals, and leaders in promoting social and economic justice. Your gift will help our students get one step closer to changing the world. 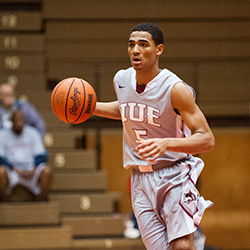 The IU East Athletics Departments provides our student-athletes with the necessary tools to be successful on and off the court, field, or track. Your support of our athletic program will assist in enhancing academic performance, servant leadership, and quality of our collegiate athletes. 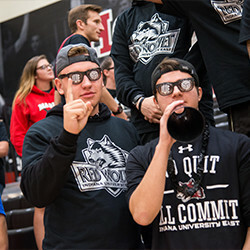 Supporting student life on the IU East campus enriches our student experience by providing social, cultural, intellectual, recreational, and leadership opportunities. 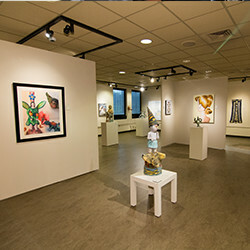 At IU East, we take pride in the beauty of our campus, and in showcasing the creativity of our students and community. Your support will further allow us to provide a campus culture that is creative, inclusive, and expressive. 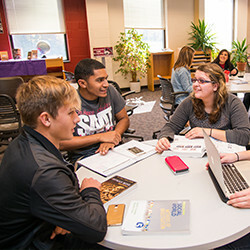 Your gift to the IU East Campus Library will help our library staff provide resources and services to our students for their academic and research needs. Our campus library also houses our Center for Service-Learning that is dedicated to promoting service engagement as an integral component of a student’s education. Internship opportunities are an essential part of preparing our students for life beyond the classroom. 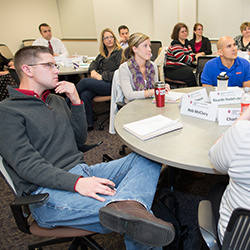 Your gift to the IU East Internship Program will further allow our students to gain valuable career readiness skills and build their professional networks. 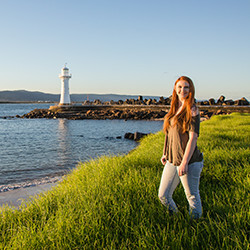 Making a gift to support travel experiences will provide our students with the opportunity to take their studies outside of campus to explore other cultures, and expand their horizons. Call Paula Kay King, our Director of Gift Development, to make a gift over the phone or with any questions you may have. You can also mail your gift to the mailing address listed below. 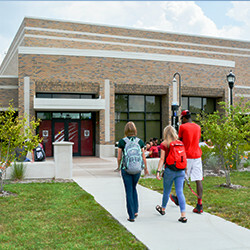 Most gifts qualify for the federal and state income tax charitable deduction, and all gifts are acknowledged, receipted, recognized and are truly appreciated by the students of IU East.